Girls’ Summer Camp in Georgia and Florida, June 23-31 and August 1-7, 2016. 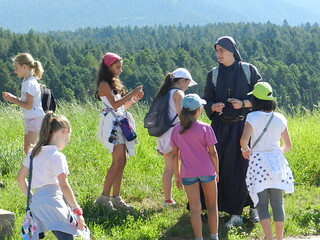 Girl’s Camp in Trent (Italy), from July 23 until July 31, 2016. A day of work with parents and students from the school “Sacred Family Educational Unit” of Playa Prieta, (Ecuador), July 30, 2016. Visit to the Cemetery of Chone to pray the Rosary on María Augusta’s birthday, July 22, 2016. School Inauguration at the Holy Family School in Playa Prieta (Manabí), Ecuador, July 2016. Entrance of Servant Brothers and Sisters into the Novitiate in Alcalá de Henare (Madrid), Spain on July 16th 2016. 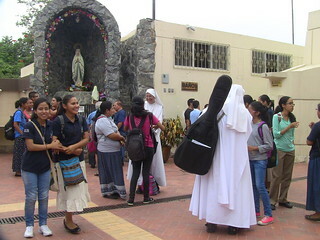 Pilgrimage for girls to the National Shrine of Sr. Narcisa of Jesus in Nobol (Ecuador), July 24th, 2016. Girls' Retreat in the Fortín, (Guayaquil) Ecuador, July 16th, 2016. HM Girls’ Retreat in Singapore, June 6th-10th, 2016. Mission trip to Ecuador for girls, June 2016. 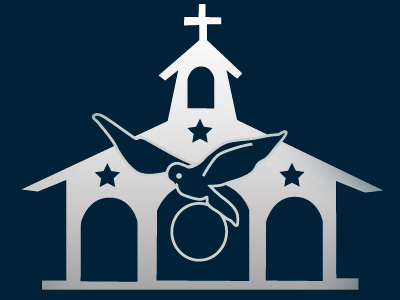 More news about the construction of the Sacred Family School in Playa Prieta (Ecuador), July 7th, 2016. The Servant Brothers of the Home of the Mother found a new community in Playa Prieta, Ecuador, in July 2016. Celebration of the Solemnity of “Blessed Mary, Ever Virgin” in Alcalá de Henares (Madrid), July 2nd, 2016. 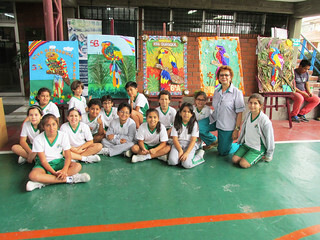 Visit to the Jefferson School in Guayaquil, Ecuador, to pick up their gifts on June 27th, 2016. Pilgrimage to Sister Clare’s Tomb in Derry (Ireland), from May 25th-28th, 2016. Prayer Vigil in Guayaquil (Ecuador) for the victims of the earthquake, June 4th, 2016. Flea market to raise funds to help Ecuador in Alcalá of Guadaíra, Seville (Spain), May, 2016. Time is running out; make sure you sign up before it’s too late! Open Enrollment in Playa Prieta!